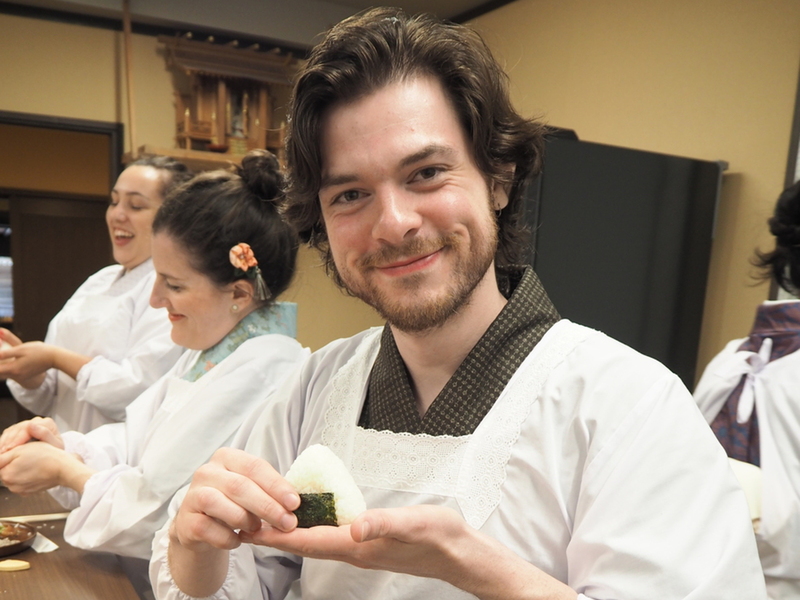 Japanese Cooking - okeikoJapan Miyajima - Japanese cultural activities, hands-on experience in Hiroshima! 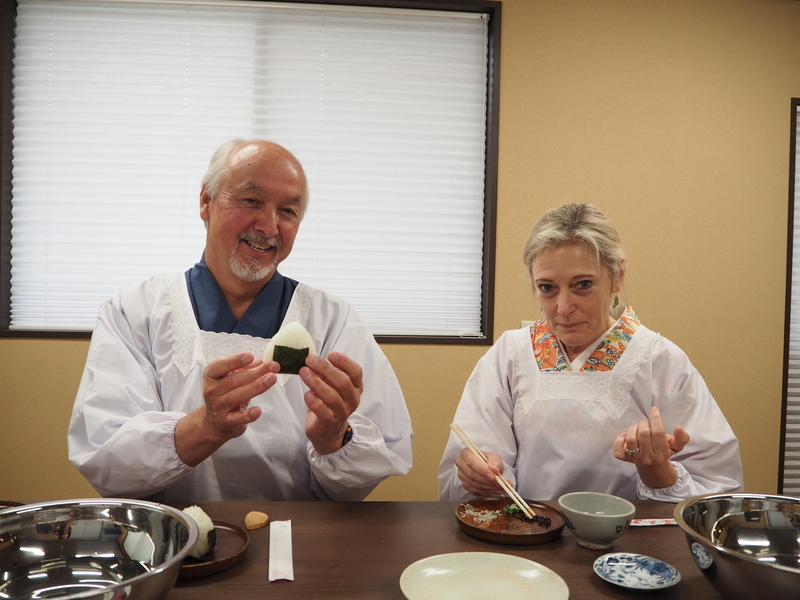 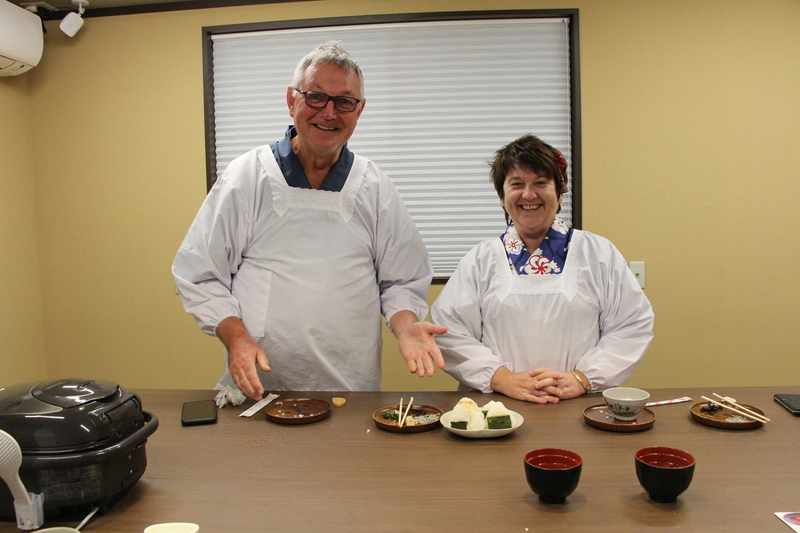 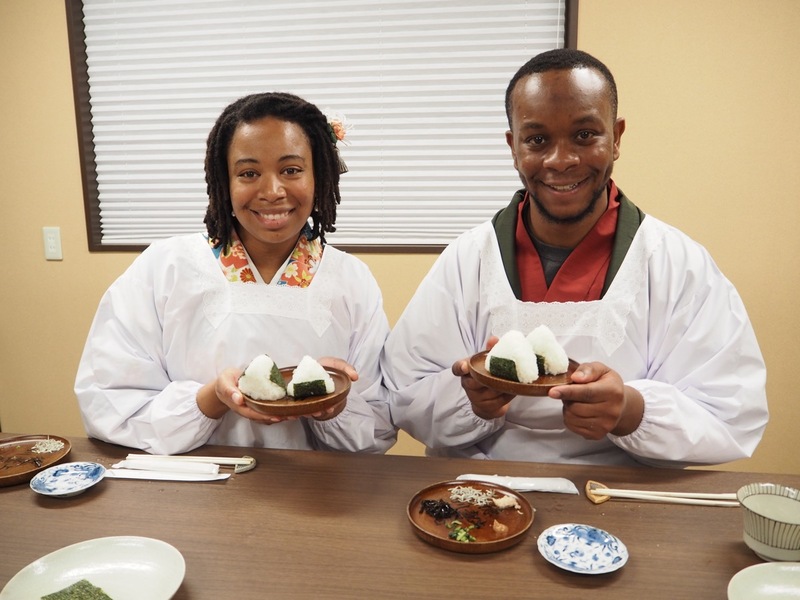 In Cooking class, you will make everyone's favorite home cooking "Onigiri". 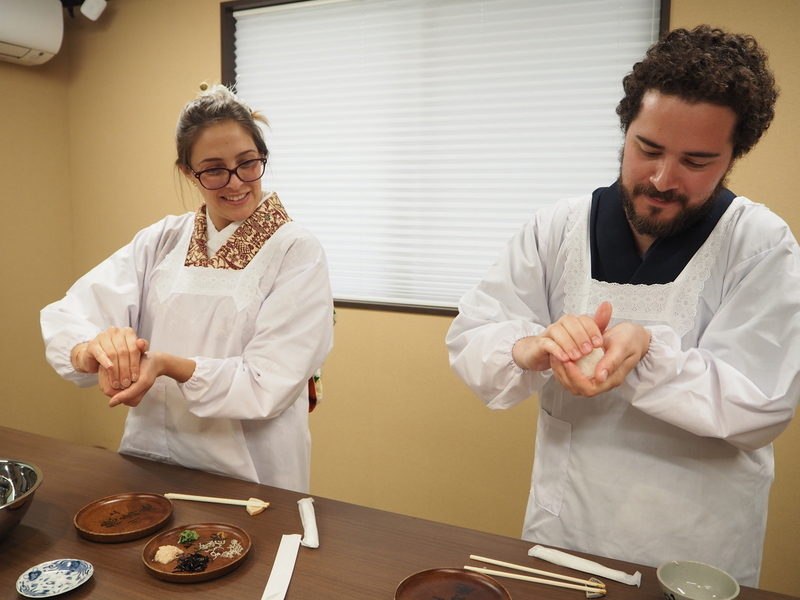 Let's see if you can make beautiful triangle.